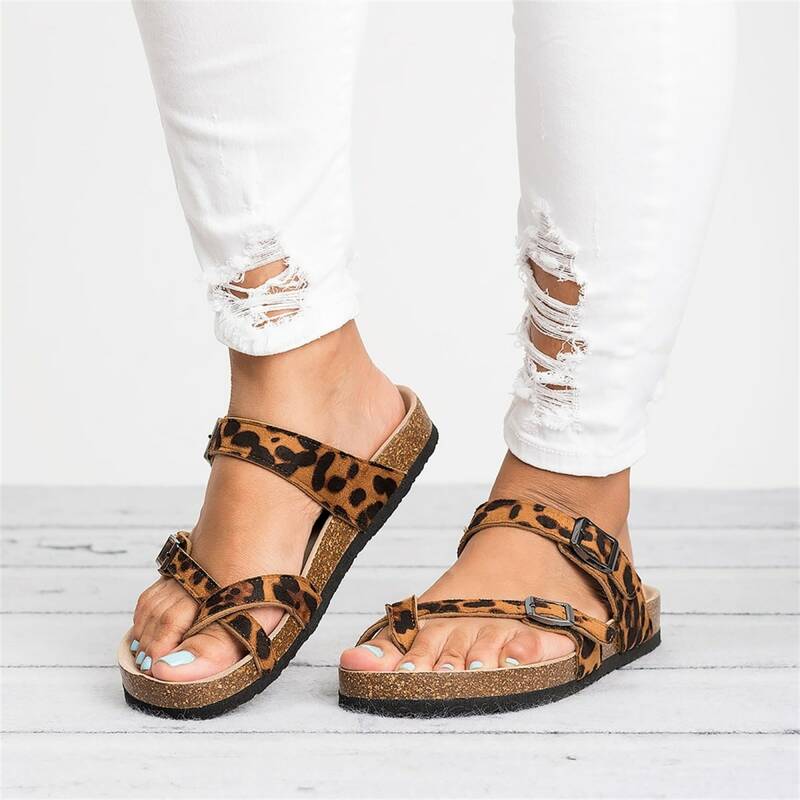 Criss Cross Footbed Sandals – Only $23.99! These are perfect to wear during these warm spring and summer months! Right now, Jane has these Criss Cross Footbed Sandals for only $23.99! (Reg. $39.99) Sizes range from 6 to 11 with tons of colors to choose from. Please note that sizes do run small, so you’ll want to size up to get your perfect fit!